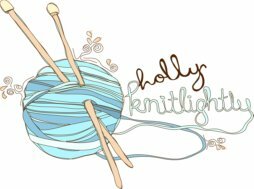 Holly Knitlightly: October Follow Fest! Hey guys! So today I'm linking up to the October Follow Fest, which you maaaaaaaaay have heard of! It's being held by a few awesome girls! Well, I mostly just know the one... Ilene! But I'm excited to get to know the others! Anyway, I wanted to share with you some things I've been doing and photos that I've taken over the past little while. Squirt's (totally chewed up) toy got stuck on her head. And she walked around like this for a while, ha! Awww, Lauren & Sophie... so sweet. She fell asleep with her arm like this, so naturally Tim put his wedding band on two of her cute little fingers. Haha! Keith and I went apple picking on a foggggggy day. We actually went again to the same place on Sunday! I totally need my bangs cut (ha) but I posed for some photos for my new items coming to the etsy shop! Ha & I am no model! Every single pose was the same! We went out for Nat's birthday! We also had a surprise party for her, but I don't have those photos uploaded yet. I'll do a post about it soon, though! 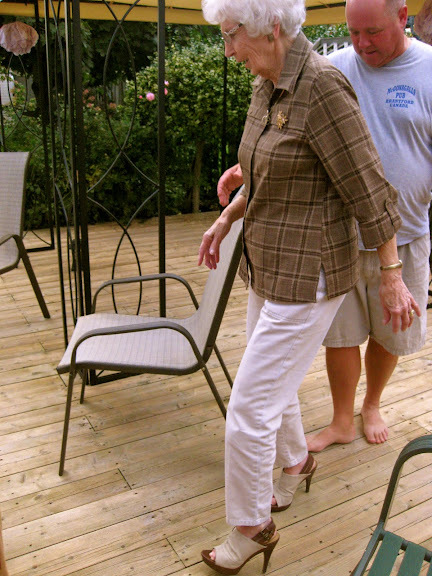 My Nana wore my sister's HIGH heels! !!!!!!!!!!!! hahahah oh man, it was hilarious! We took squirt apple picking with us. She loved it! So... there are a bunch of random photos from the past little while! Haha. As you can see, lately I've been doing a lot of apple picking. The other day I decided to do some baking to use up some apples. Last fall I made some apple muffins, so I decided to try those again. The recipe called for 3 cups of apples, and Keith & I must have picked some enormous apples because I only used one! Haha. So much for using up the apples... do any of you guys have some apple recipes that I should try? Let me know! aw such a fun post! and so glad you joined our link-up party! 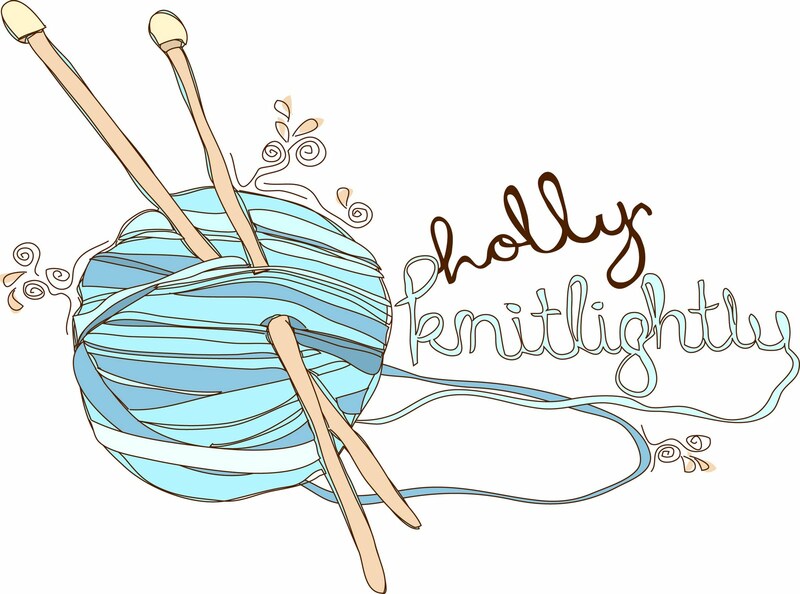 1. love that you modeled for your etsy shop - you should do more of that. you're looking goooood! 3. and babies...oh, must i say more?! love! Squirt is soooooooo cute!!! 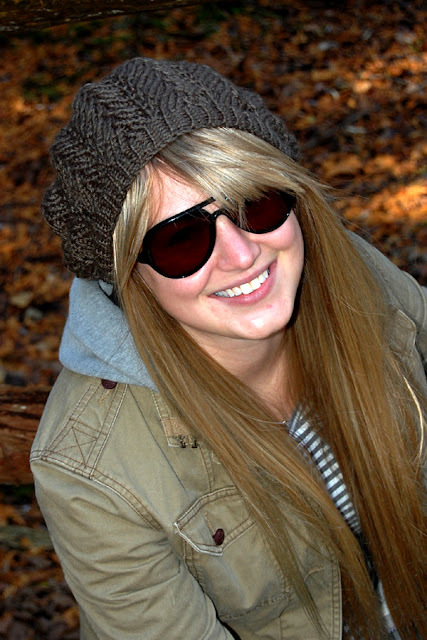 And I love that photo of you modeling your hat!!! Hello! I found your blog through the Follower Fest going on at Casey's. I'm now a follower of your blog too. And Squirt is Adorable!! Ooooh apple picking! I wish we had a place to pick apples, it just seems like so much fun. oh man those photos are too cute!! what type of dog is Squirt? found on the followers fest, nice to "meet" you! You look lovely on photos! And little Sophie is absolutely adorable!